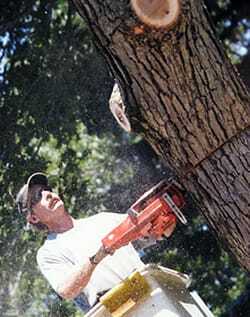 We offer a wide variety of tree services for Natick, MA home owners and businesses. Our tree services are for all size jobs from small too big. Many trees in Natick are older, as these trees become mature and older they begin to have problems if not properly maintained. As these trees continue to grow out of control they begin to interfere on power lines. Rotted branches and limbs that have died begin to be a hazard that can easily fall during storms causing damage or injury. 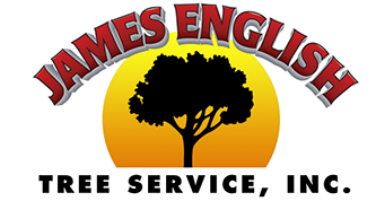 The best thing to do is call James English Tree Service, Natick MA tree professionals to prune and trim your trees or to remove that stump that has become an eyesore.